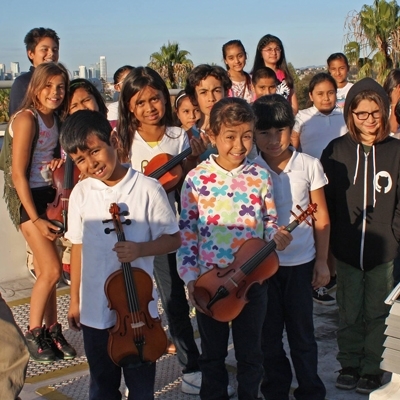 Join us for a special evening of music presented by Music Mission San Francisco! 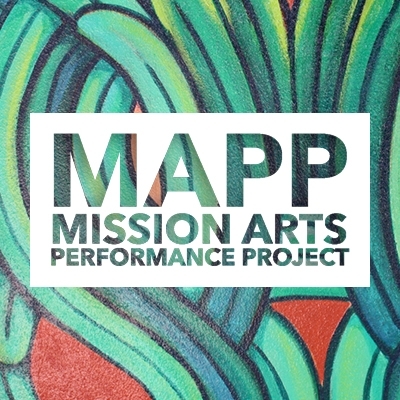 Come and experience a great show performed by our very own Mission District children. We will be showcasing what they have learned since the launch of our program last October. Please make sure to register online to get your seats. We hope to see you at the concert and look forward to meeting you at the reception! Acompañanos en una velada especial de música presentada por Music Mission San Francisco! Ven a ver un gran show puesto por nuestros niños del Distrito de la Misión. Mostraremos lo que han aprendido desde el comienzo de nuestro programa en Octubre del 2015. Por favor registrense online para confirmar tu asiento. Esperamos verlos en el concierto y conocerlos en la recepción! "The Caravan" is an event featuring a collection of 5 short documentaries and photography about life along the coast of Northern Peru. From the memories and realities of the participants, we are shown how pollution, climate change, and community fortitude have become daily experiences in this shifting landscape. The film is segmented by chapters. "The Catch" embarks on one fisherman's day out at sea as he explains the practice of responsible fishing and laments the petroleum industry's effect on marine habitats and his family's subsistence. "Waste" characterizes the common experiences of villages without potable water sources or sewage systems, but few sit so close to the iconic and ecologically diverse Seal Island. "Portraits from the Shore" are snapshots of women in the isolated village of La Islilla, who maintain the land and community while the men are absent at sea. "In Her Shoes" is the story of a woman who works from dawn 'til dusk, admiring the sea from afar since her profession had to be sacrificed in order to support her children. "From the Ground up" takes place in a shipyard where the tradition of constructing wooden vessels is still practiced by proud artisans. Join us in experiencing our world and the problems facing the environment through another set of eyes. 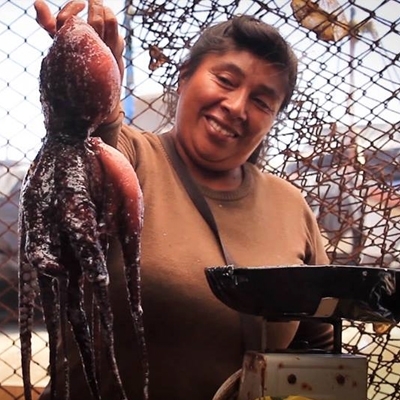 DOCUPERU is a non-profit organization based in Lima, which has sought to share the power of audio visual communication in order to better represent the presently muted voices of small communities. 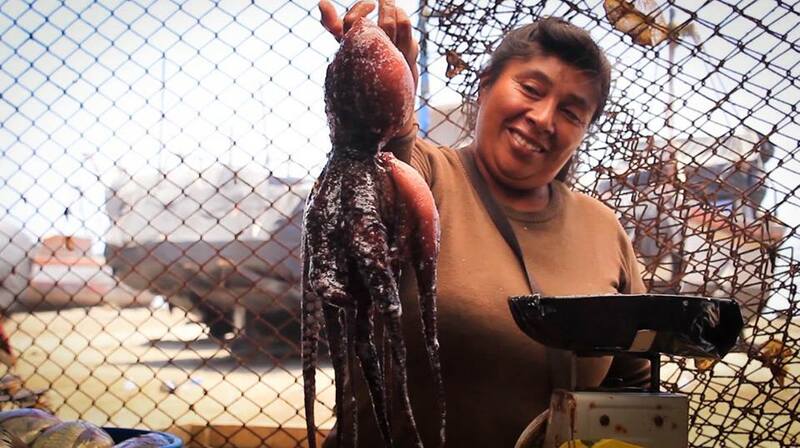 For the past 12 years, DOCUPERU has been fighting for the rights of the underprivileged to be seen and heard. The Caravan is an annual project that maps out a route which brings free workshops in video production, photography, drawing, and mural painting to the people. From Cuba: Virulo in Concert! Legendary Cuban humorist and singer-songwriter Virulo presents his new album “Cuba si, Yanquis, ¿que?” in his first SF performance in over 15 years!! Virulo is one of the founders of the Nueva Trova Cubana together with Pablo Milanés and Silvio Rodriguez, has won several awards and has performed in several countries. 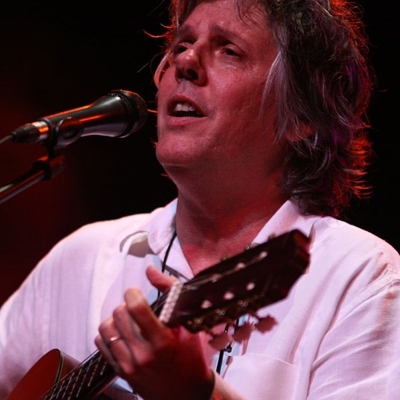 Over three decades of artistic career he has become one of the most famous comedians in Cuba, has made a long career as a “troubadour” dealing with topics raging from the chile habanero to the rise of Donald Trump in a reflexive way. “Cuba sí, Yanquis ¿qué?” gives reference to the importance of speaking up about the future of Cuba now that “for the first time in 50 odd years enmity disappears in one fell swoop,” Virulo says. Join us for an intimate night that promises a good laugh, revolt, and inspiration by none other than Virulo! Stage Coach and The A.C.T. Master of Fine Arts Program present: Black Orpheus: Una Historia de Amor. Adapted and directed by Stephen Buescher. After his beloved Eurydice is stolen by Death, guitar-toting poet Orpheus ventures into the underworld in an attempt to retrieve her. 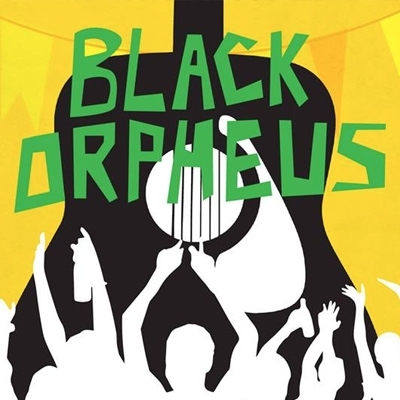 Set in a mythical barrio during Carnival, Black Orpheus: Una Historia de Amor is inspired by the play Orfeu da Conceição by Brazilian poet and playwright, Vinicius de Moraes. This Stage Coach production layers Afro-Latino rhythms with visual storytelling to bring this vivid story to life. As they tour communities of the Bay Area, A.C.T.’s M.F.A. Program actors create a classic love story with a Carnival heartbeat. You are invited to bring a story to tell or simply watch a story unfold as it is transformed into theatre by the ensemble, using movement, music, ritual and spoken improvisation. Proceeds benefit the Living Arts Playback Theatre Ensemble. 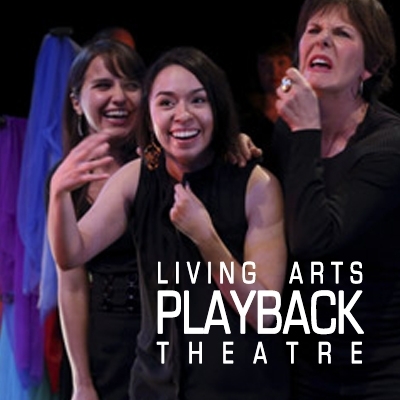 For more info email info@livingartsplayback.org or call (510) 595-5555. Last chance to see the national premiere of the Documentary “Frida Kahlo: Entre El Dolor y El Placer.” This event is a preview screening and Q&A with director Gabriel Santander, and producer Noemi Cadena. The festival will start Saturday, Feb 20th. 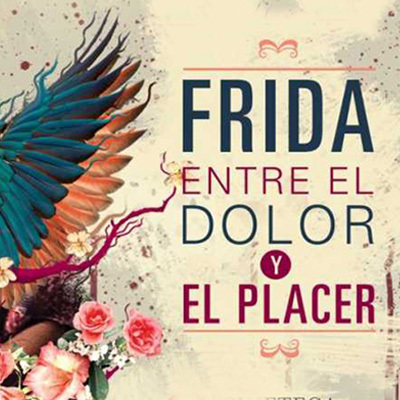 In this event we celebrate the life and great work of Mexican visual artist Frida Kahlo. Frida is most well-known by her self-portraits that speak of the physical and emotional pain she endured throughout her life. Join us in collaboration with CANAL 22 Mexico as we present for the first time ever in the United States the premier of "Frida Kahlo: Entre el Dolor y el Placer" a new documentary featuring the life of Kahlo with interviews by important Mexican artists from our time. Directed and produced by Gabriel Santader and Noemi Cadena. Enjoy special performances and more!! Pre-estreno de "Frida Kahlo: Entre el Dolor y El Placer"
Última oportunidad para ver el estreno nacional del documental "Frida Kahlo:. Entre El Dolor y El Placer" Este evento es un pre-estreno y P&R con el director Gabriel Santander, y la productora Noemí Cadena. El festival comenzará el Sábado, 20 de febrero. MCCLA OPEN HOUSE! Come celebrate with us our annual open house with live music, free classes, art, food, performances and printmaking! This event is free for all and everyone is welcome! MCCLA CASA ABIERTA! Ven a celebrar con nosotros nuestra casa abierta con música en vivo, clases gratuitas, arte, comida, actuaciones especiales y grabados en xilografía! Este evento es gratuito para todos y todos son bienvenidos!! 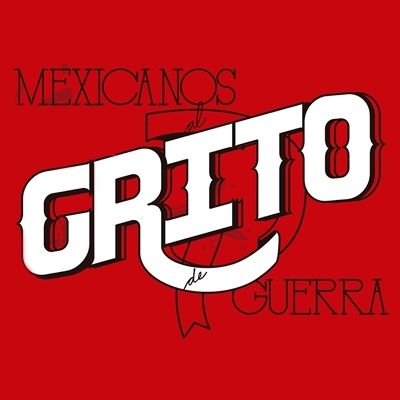 From the 16th of January 2016 until the 13th of February 2016, The Mission Cultural Center for Latino Arts will open it’s doors to the public with the exhibit entitled “Mexicanos al Grito de Guerra: We didn’t cross the borders, the borders crossed us” which poses a bilateral reflection within groups of graphic artists, creators, and activists on both sides of the border between Mexico and U.S.A. Motivated by the daily troubles that are suffered in this region of the American continent (although not exclusive) the sample aims to question both the participating artists and the spectators themselves survival in daily life. 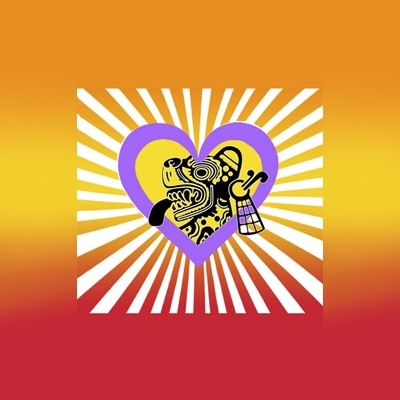 The group of artists simultaneously launched this initiative in San Francisco and Mexico by Talleres Populares 28 de Julio, and Escuela de Cultura Popular Martires del ’68. By stripping away across a historic, economic, geopolitical, cultural journey the plots of the complex network that traps the people and does not allow them to escape the trap of the American way of life in its maximum expression: capitalism. Individual artists and graphic art collectives who the majority are immersed in social movements will present works of diverse formats and techniques such as; etching, silk screening, painting, etc… Some collectives participating are ECPM68, TP28J, Sublevarte, Rexiste, Dignidad Rebelde, Political Gridlock, Colectivo Doscincuenta, Grafica de Lucha, Colectivo Maria Pistolas, Vlocke, Anda La Lucha, Espacio Tercero, and Mujeres Grabando Resistencias. Other artists include Aderly Enriquez, Art Hazelwood, Andrea Narno, Antonio Valverde, Arlo Tafoya, Eduardo Juarez, Elizabeth Mota, Fredi Eliosa, Gandhi Noyola, Grabiel, Hugo Andrade, Iseo Noyola, Israel Enguilo, Ixchel Silva Tetera, Jesus Quinanar, Joel Martinez, Kate Deciccio, Le_marke, Lucia Vidales, Mariana Sasso, Martinez Mario, Mazatl Mezcalito, Obed Palagot, Raul Monroy, Ronnie Goodman, Salvador Segovia, Semanca Huitzillin, Carlos Jackson, and Yobany Mendoza. 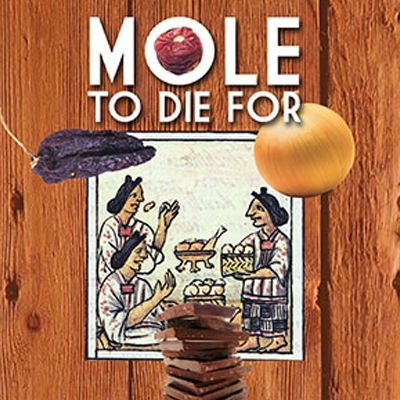 Mole To Die For 2015: Call to Mole Lovers! Llamado a los amantes de Mole! Tienes una receta de Mole que trae a todos chupandose los dedos? Entonces, TE NECESITAMOS! MCCLA esta busacando por cocineros de Mole para la Décima Competencia anual de Mole! 1) Registrate online ó en la taquilla del MCCLA y/o recepción. No más tarde del 11/16/15. Registración $7. 2) Cocina tu salsa de Mole en casa. Ve las instrucciones en la forma de registración. 3) Trae tus propias cucharas para servir. MCCLA proveéra copas, servilletas, y platos. 4) COMPARTE, BAILE, COME & GANA! Evento es el Miércoles, 18 de Noviembre de 7-10pm Premios en efectivo, DJs, and Presentaciones Especiales por anunciar. Do you have a Mole recipe that brings everyone to their knees?! If so, WE NEED YOU! MCCLA is looking for Mole chefs for the 12th Annual Mole Tasting Contest! 2) Cook your Mole sauce at home. See instructions on the registration. 3) Bring sauce in a crockpot to the MCCLA by 4:30pm on Wednesday, November 18th. 3) Bring your own serving spoons. MCCLA will provide tasting cups, napkins, and plates. 4) SHARE, DANCE, EAT, & WIN! Event is on Wednesday, November 18 form 7-10pm Cash Prizes, DJs, and Special Performances TBA.